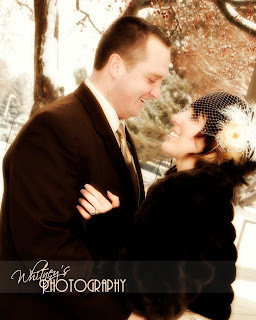 This is just a sneak peak at a couple of Spencer and Tara's weding shots. 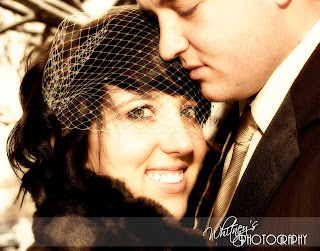 They really are an adorable couple, and their wedding was beautiful. More photos will come, but these are the two I chose to have at their reception!